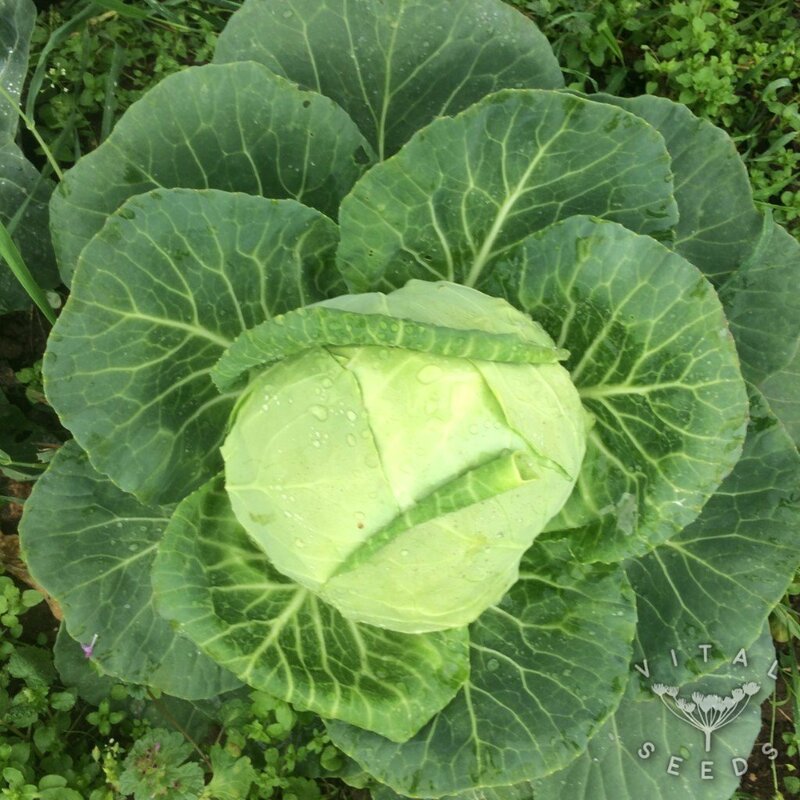 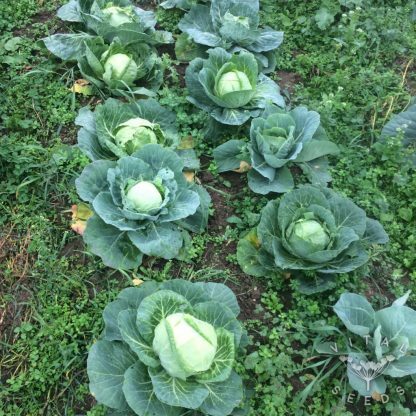 Early summer cabbage that quickly forms large round heads. This is our favourite summer cabbage. An excellent variety for cropping as early as June. 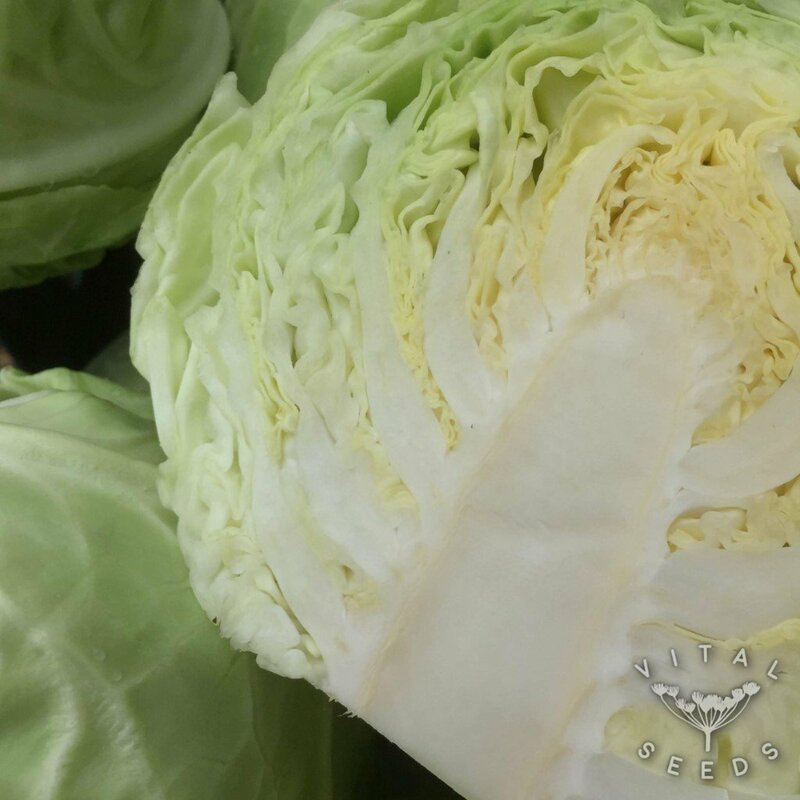 It is more resistant to splitting and bolting than some other fast-growing varieties. 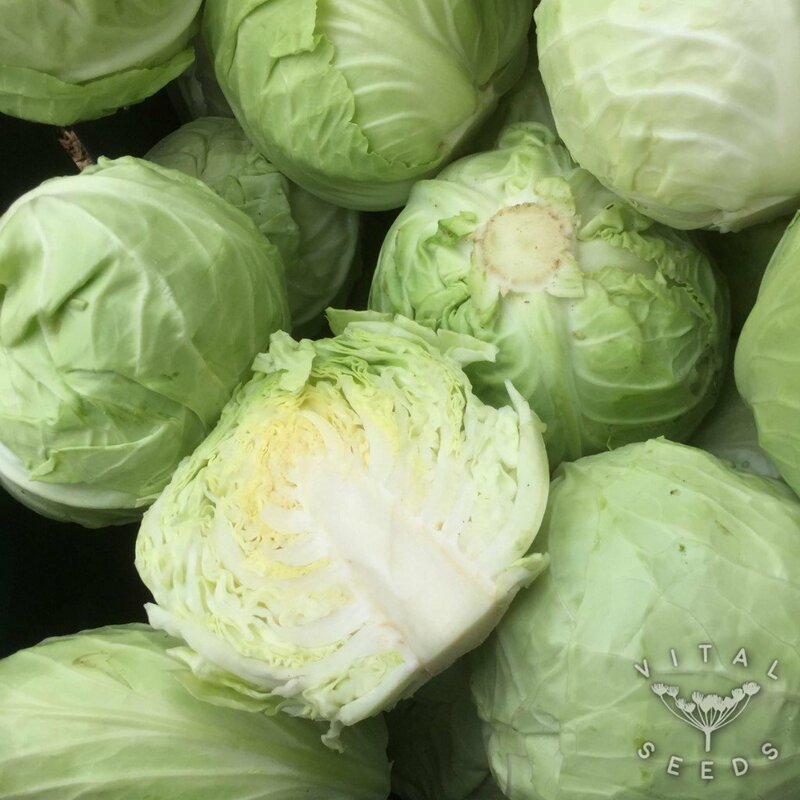 Dense interior of mild flavour ideal for steaming, boiling or in coleslaw.